After the December ups of Bitcoin, the investors were hoping for the new heights and price maximums, but the crypto market went in the other direction. Whereas previously it was enough to buy a coin, keep it and sell it profitably on the growth charts, today the rules are different. As the number of problems aroused since 2018, the cost of bitcoin is often included in the correction, which lasts for weeks. 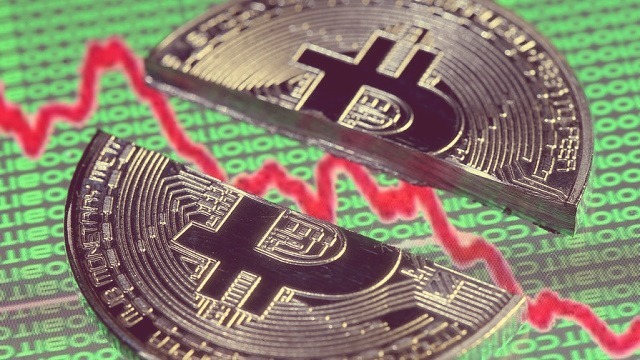 The owners of cryptocurrencies started to lose the accumulated savings and panic, selling their earnings in a falling market and taking them into the red. What happened? Which news has negatively affected the rate of BTC? In the middle of March, the search platform Google officially announced the restrictions on the content related to ICO startups and crypto industry. Even though the ban will take effect only in summer, the exchange rate of bitcoin and other altcoins has reacted negatively to this news. Following the search engine, such social networks as Facebook and Instagram adopted a similar decision. Concerning the advertising bans, the number of people willing to invest in Bitcoin will decrease. Trading volume in the digital ecosystem will no longer increase (it may even fall), which will have an adverse effect on the price of cryptocurrency. Finance corporations, whose business is built on Bitcoin, will suffer huge losses. They will lose the opportunity to invite new customers and may sooner or later go bankrupt. It is no secret that the price of bitcoin is vulnerable to the news background. Therefore, such restrictions are one of the main problems of the digital asset in the short term. Mass sale can start on the crypto market, which will result in a depreciation of the virtual currency. Despite the words of the developers who called Bitcoin the most reliable financial instrument, there are still protection problems. And we are not talking about blockchain that hasn’t been cracked to this day, but about the platforms and exchanges working with cryptocurrency. A vast army of users stores most of the digital savings on such projects. Crypto exchanges and online exchangers allow users to register simple passwords, which are easy to crack. They put the clients at considerable risk. According to official statistics, almost 40% of trading platforms allow you to create passwords consisting of up to seven numerals without using alphanumeric characters. Today, theft of virtual money is the major problem of the cryptocurrency community. Most investors who deposited a lot of money in this industry are exposed to hacker attacks, after which they lose interest in working with Bitcoin. If the situation doesn’t change for the better, trading volumes will fall and drag down the price of cryptocurrency. Experts suggest that there is no reason for mass sale. 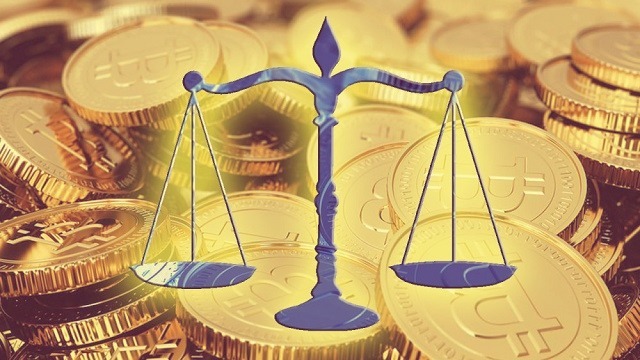 Bans of Google and other advertising platforms won’t stop the growing popularity of Bitcoin. With respect to security, there are many projects, offering effective work with cryptocurrency, but the users themselves should decide, which one is the most reliable. For example, Polyx.net exchange has good protection compared to other platforms. Any negative news related to the bans, regulation or grand thefts can affect the price of bitcoin only in the short term. When assessing the long-term dynamics, the currency will have success, world recognition, and new price records.